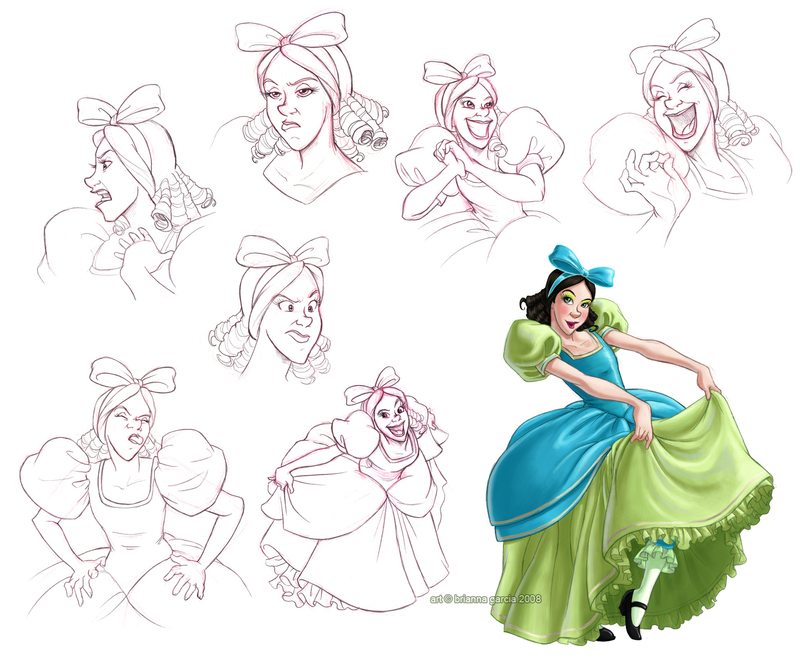 Evil Step-sisters. . HD Wallpaper and background images in the Classic Disney club tagged: disney evil step sisters cinderella drizella anastasia classic dresses.